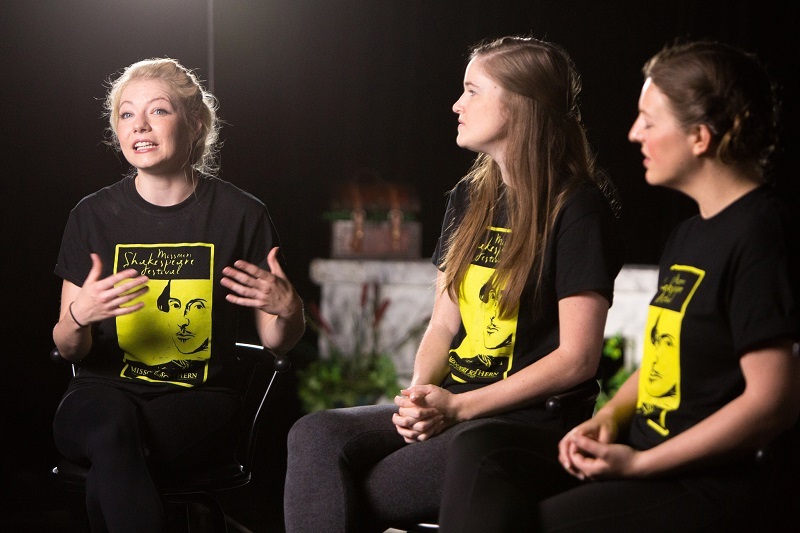 The cast of “The Complete Works of William Shakespeare (abridged)” – featuring Stephanie Easterday, Taylor Shepard and Devri Chism – talk about their love for Joplin, the show and why you will fall in love with the Missouri Shakespeare Festival. The show will run 7:30 p.m. today through Saturday, June 24, in the Bud Walton Theatre. For ticket information, visit www.mssu.edu/moshakes.